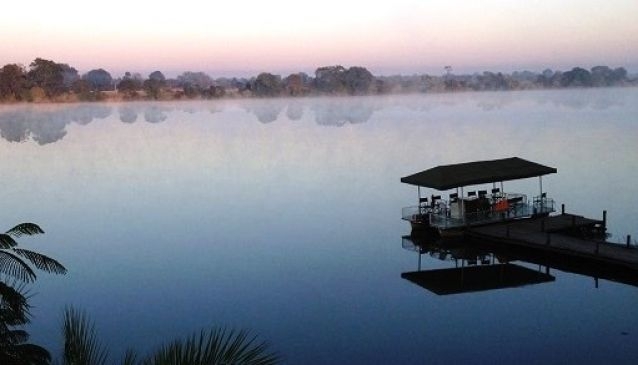 Mukambi Safari Lodge and Mukambi Plains Camp are located in the Kafue National Park. The Lodge is situated in a beautiful location on the banks of the Kafue River in the centre of the Park and the seasonal bush camp is located in the heart of the Busanga Plains. Mukambi offers 'silent safaris' with an electric game drive vehicle, the first in Zambia and in Africa.